The federal government will spend almost $7 billion on a fleet of long-range surveillance drones to keep an eye on naval movements, people smugglers and illegal fishers in Australia’s surrounding oceans. Australia will outlay more than $1 billion to purchase the first of six remotely piloted MQ-4C drones, with a massive wingspan, through a cooperative program with the US Navy. Defence Industry Minister Christopher Pyne said they were an “amazing aircraft and will give us a tremendous capability in surveillance and reconnaissance”. The drones are able to travel at 16,000 feet, and for more than 11,000km a day. “They will be used to survey and provide reconnaissance across the Indian Ocean, the Pacific Ocean, down to Antarctica, up to South East Asia,” he told Seven Network. The information gathered by the drones will be sent back to military bases in Australia. “And that’s used to go out and intercept these particular threats to Australia,” Mr Pyne said. 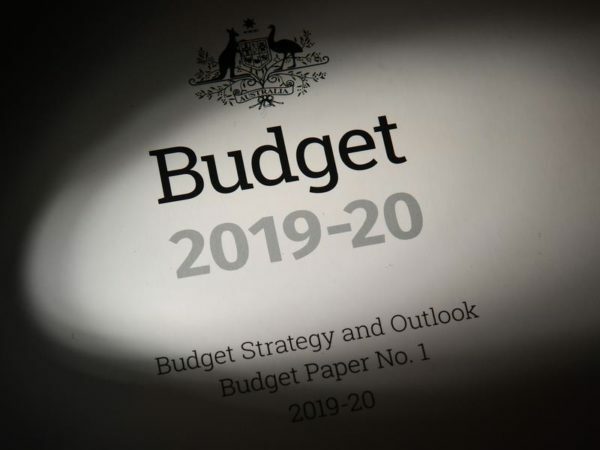 The Triton program will cost $7.9 billion, including $364 million to pay for new facilities to house them at RAAF Base Edinburgh and RAFF Base Tindall and ongoing care and maintenance costs. The Tritons will complement the manned P-8A Poseidon aircraft currently in operation. 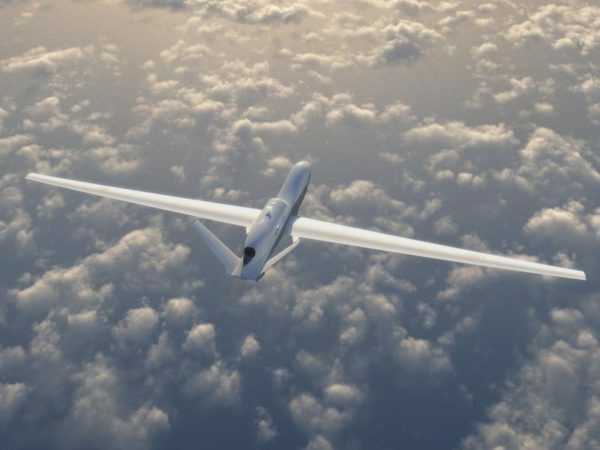 The first Triton drone will come into service in mid-2023, with all six aircraft to be in operation by late 2025.